Happy Miracle Treat Day 2017! – Dairy Queen Corp. 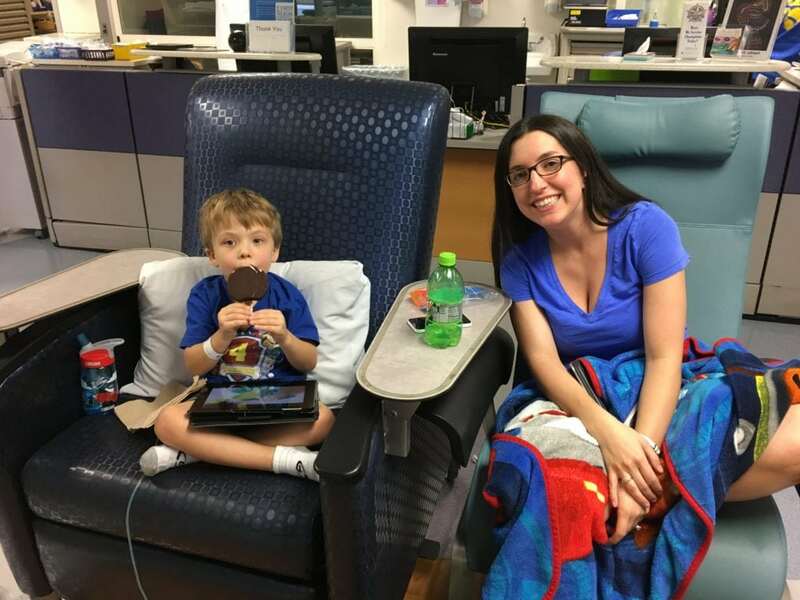 Happy Miracle Treat Day 2017! 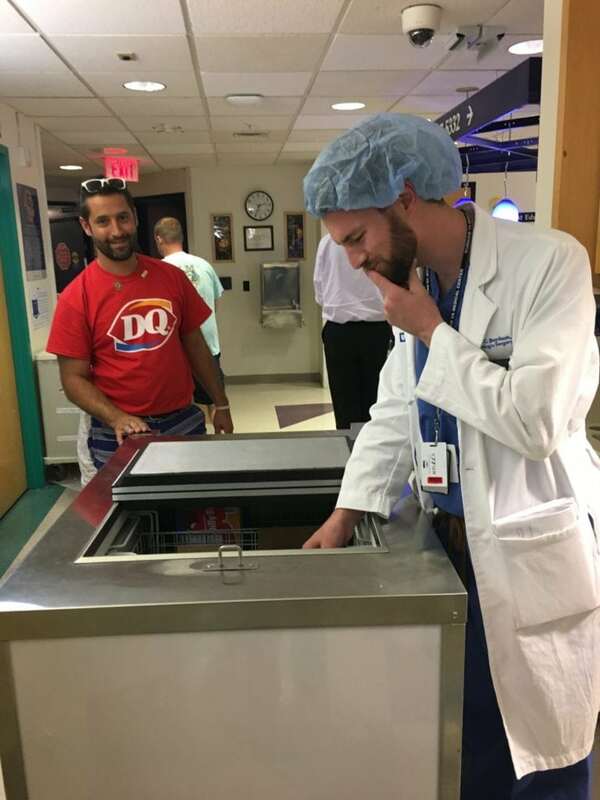 Wednesday, July 26, Triangle Dairy Queen operator Andy Valkanoff and his wife Christina handed out over 300 free ice cream bars to Duke Children’s patients, their families, and caregivers. 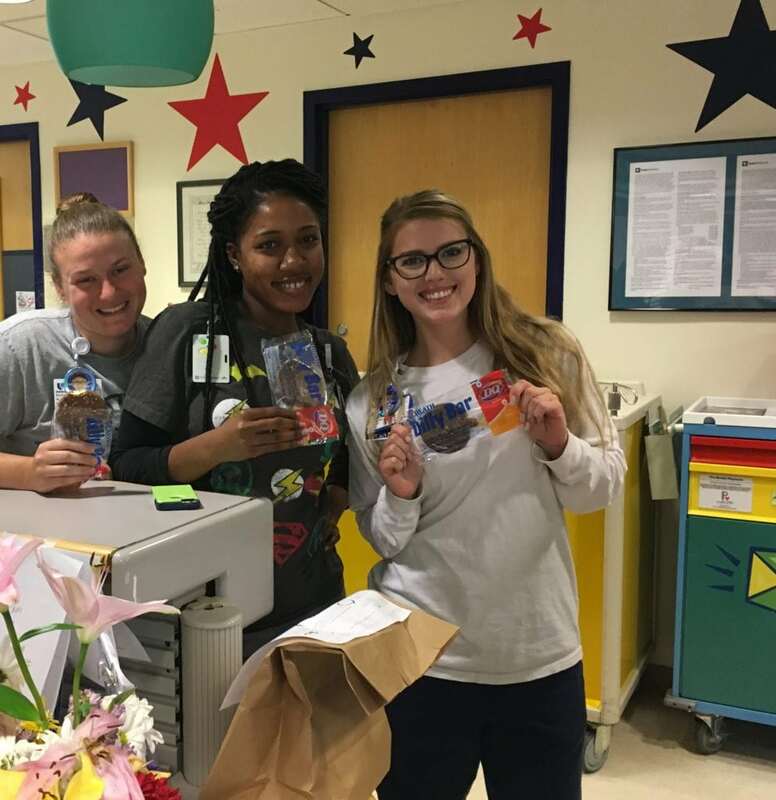 The ice cream was a sweet surprise for kids who are currently hospitalized at Duke Children’s or who were waiting for an appointment at the attached Children’s Health Center. 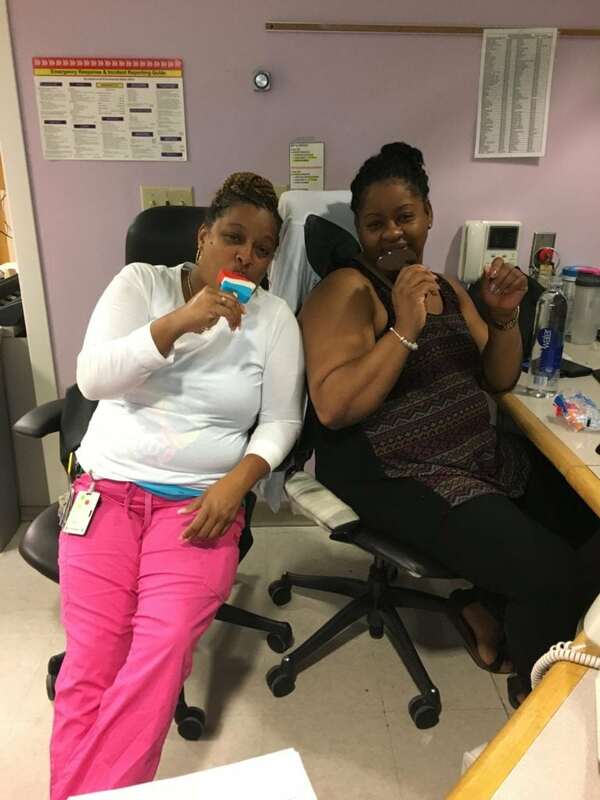 “The kids’ faces just light up when Andy or Christina hands them an ice cream bar,” said Kelly Partner, Associate Director, Special Programs at Duke Children’s development office. 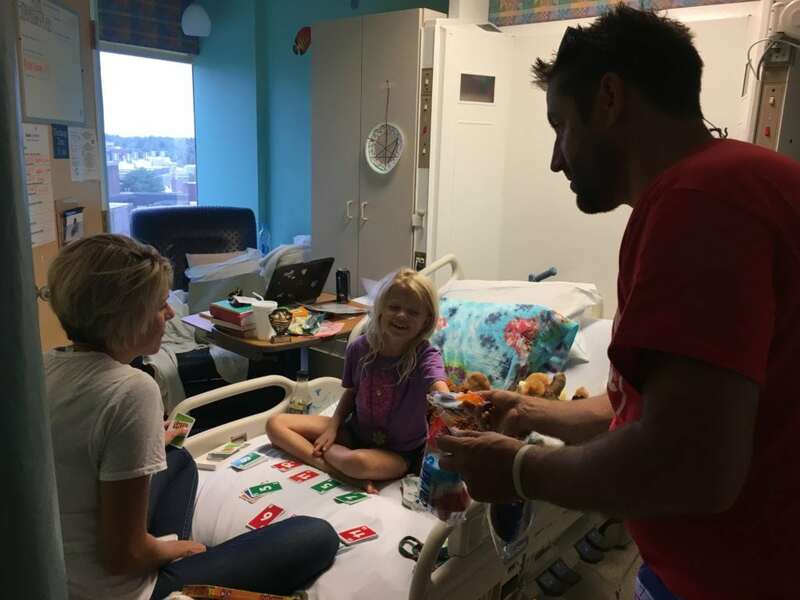 “We are so grateful to Andy and Christina for doing this each year. 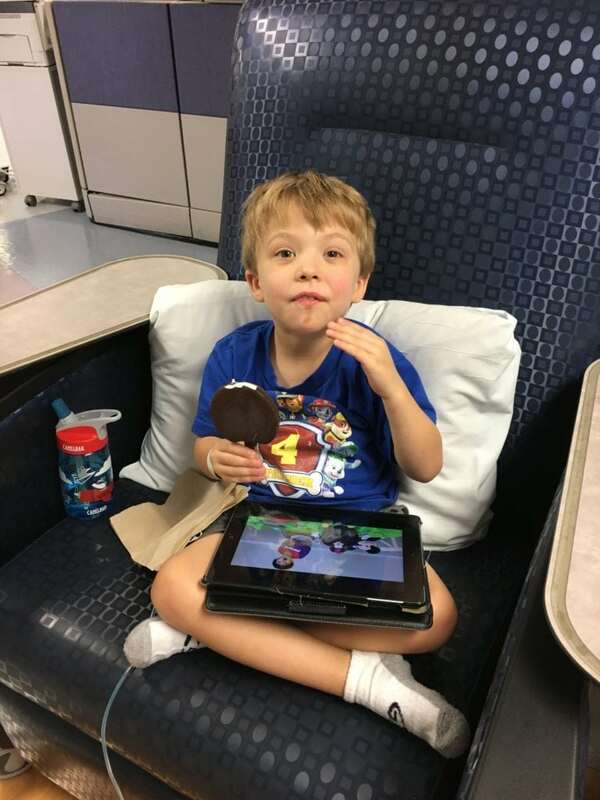 It means a lot to our kids and their nurses and doctors.” Everyone loves ice cream! 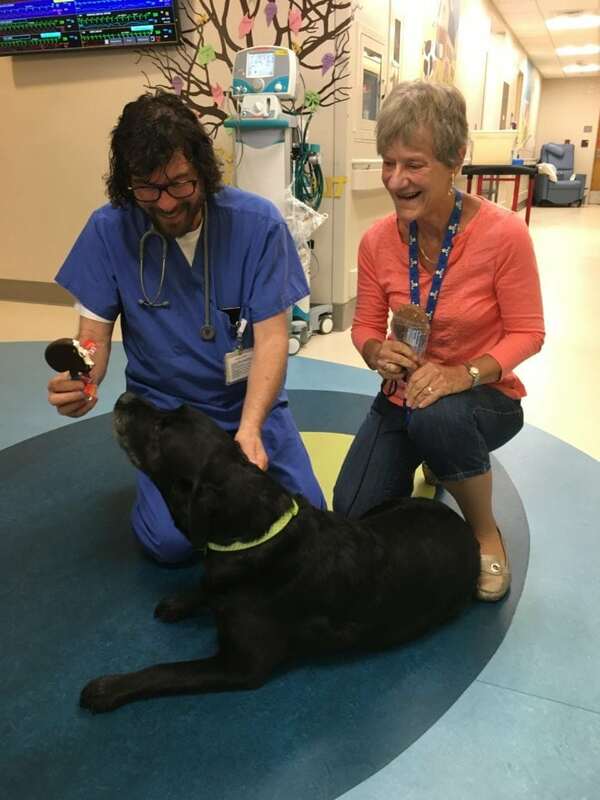 Each year Andy and Christina come to the hospital to hand out ice cream in advance of Miracle Treat Day – a national fundraising effort at participating Dairy Queen locations to benefit their local Children’s Miracle Network Hospital. 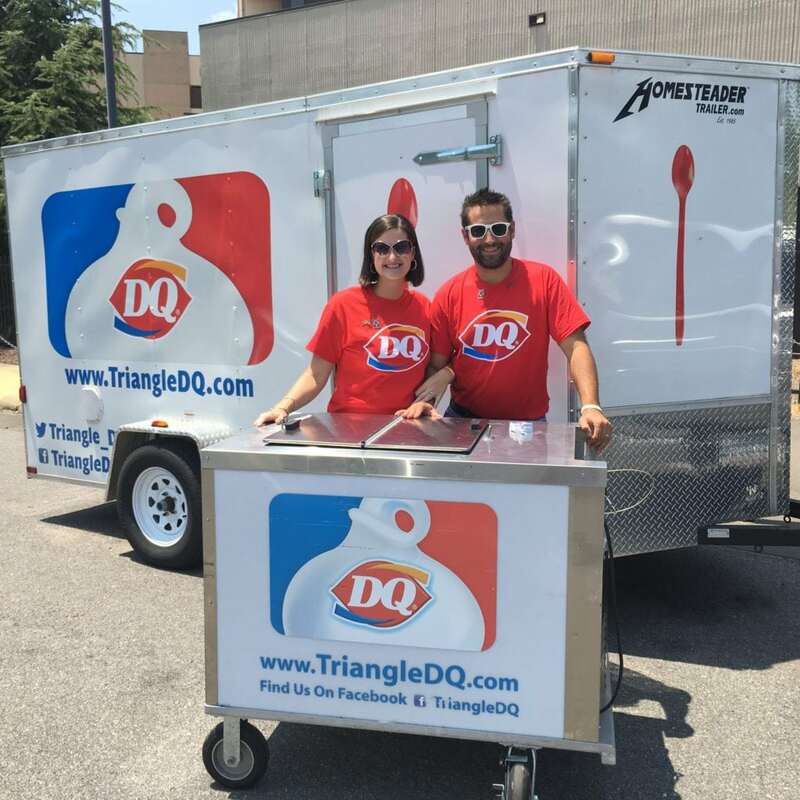 31 Dairy Queens across the Triad, Triangle, and Wilmington areas are participating in Miracle Treat Day on Thursday, July 27– each pledging to donate a portion of the proceeds from every Blizzard Treat sold to Duke Children’s hospital. Many of these Dairy Queen locations, including Andy’s four stores, also sell Miracle Balloons for the month leading up to Miracle Treat Day to raise even more money for Duke Children’s. 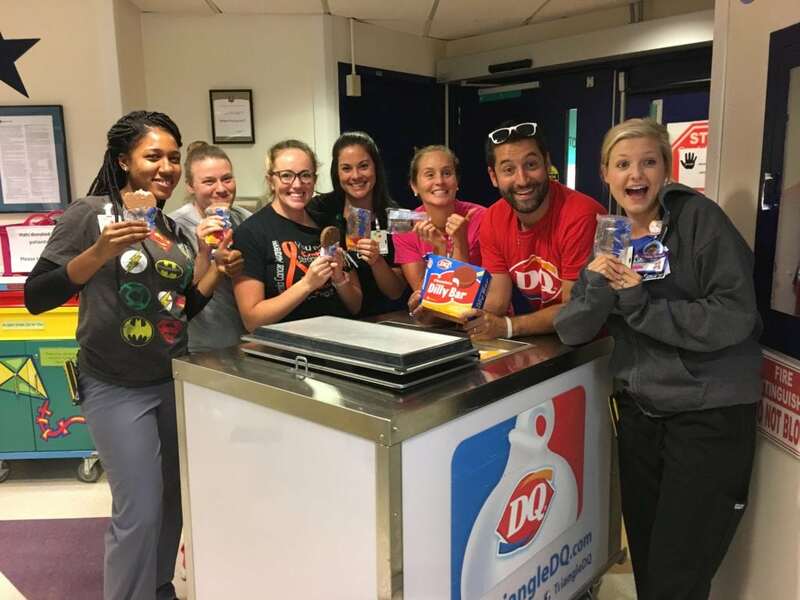 Last year these local Dairy Queens raised over $45,000 for Duke Children’s! 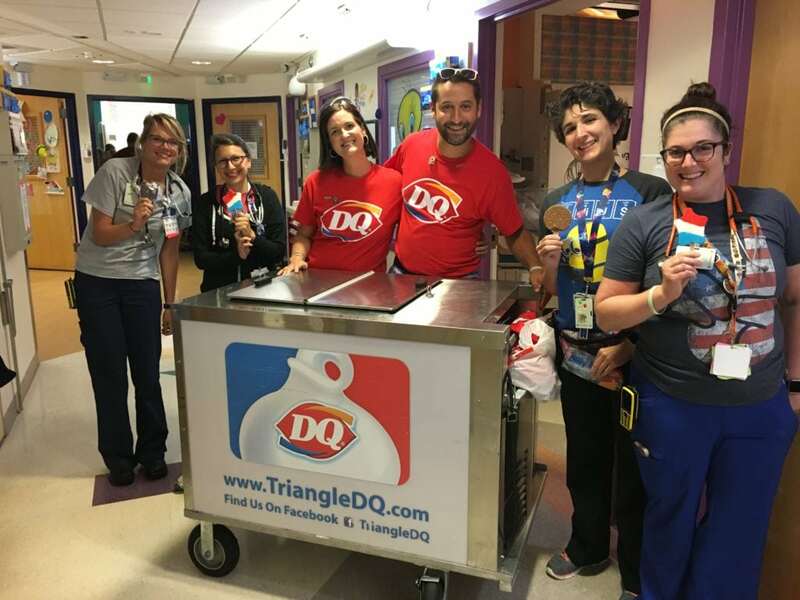 In the 10-year national partnership, Dairy Queen locations across North America have raised over $4 million for hospitals in all 50 states, Canada, and Puerto Rico! 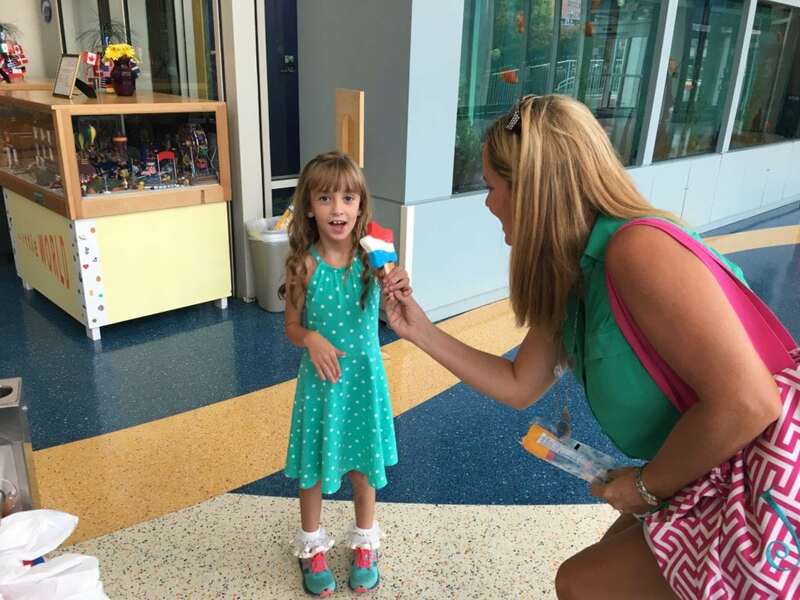 You can buy a Blizzard Treat and/or make a donation to Duke Children’s at any participating location. Find your closest participating Dairy Queen, and enjoy your Blizzard!